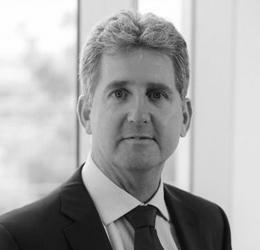 Andrew has 29 years experience in IT leading customer facing delivery teams across Africa, Middle East and, for the last 5 years, Australia and New Zealand. Andrew also facilitates the IT agenda for DHL Supply Chain’s LIfe Sciences and Healthcare customers across Asia Pacific. Originally a Banker, Andrew also has extensive experience across Consumer, Life Sciences and Healthcare and the Logistics Industries. Andrew currently leads a team of 75 Certified Supply Chain Specialists, ensuring the continued supply of DHL Customer Product and helping DHL Supply Chain be an essential part of everyday life.